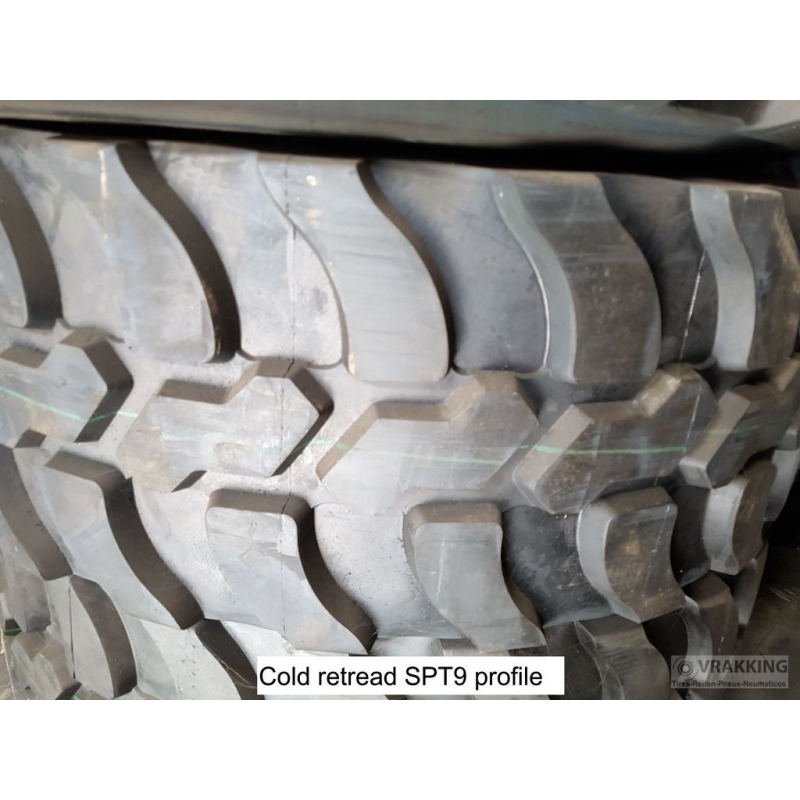 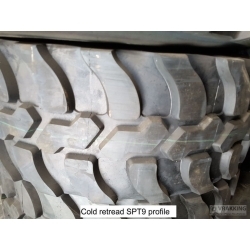 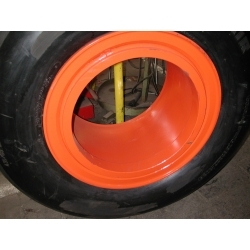 "Cold" retread with track profile SPT9. 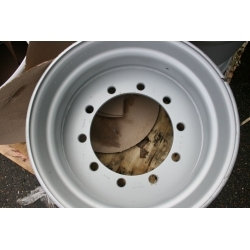 Strong and quaranteed quality!!! 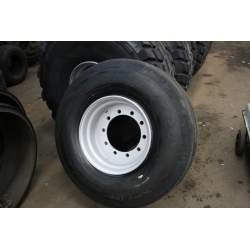 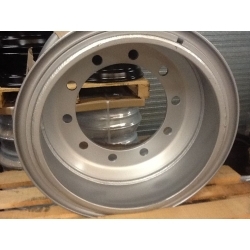 Used for Caterpillar, Terex, Atlas, Bobcat, Zeppelin, JCB, Liebherr, etc etc.